2BR Home w/2 BONUS Rooms! Spacious, custom built home with gorgeous views of Lake Fontana and the Great Smoky Mountains! Home features large master bedroom w/French doors that lead out to serene view of lake & mountains. Includes a deck on each level plus a deck from the walk-out basement as well! 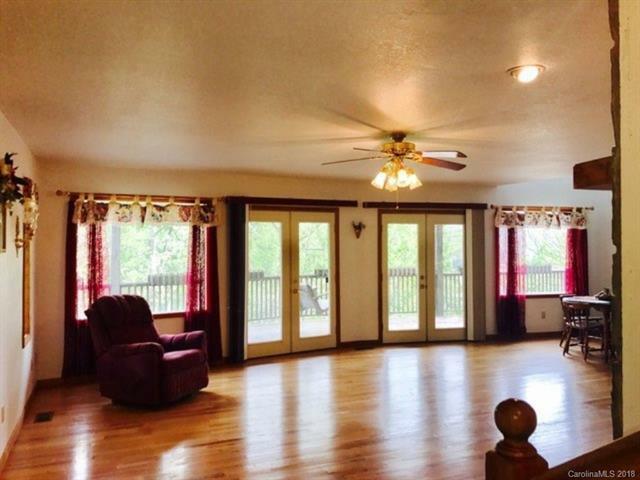 Large BONUS sunroom w/amazing views; currently a craft room. Could be converted into gym, office or playroom. There's also an ADDITIONAL BONUS ROOM! 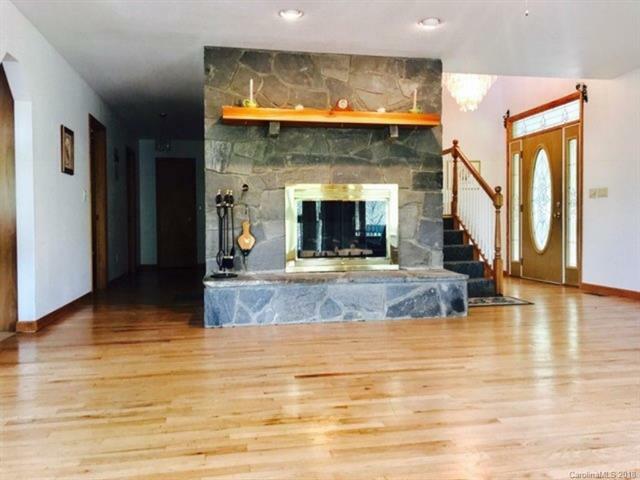 Home has 2 fireplaces, one is located in living room and the other is located in the basement. The basement is large! Currently a game room theme, with its own fireplace and add'l room for storage. 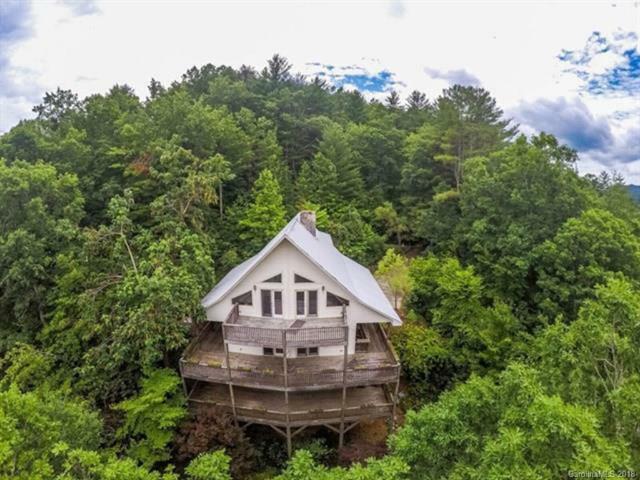 This is a custom built home with a lot a character! Located in the Panther Creek community. 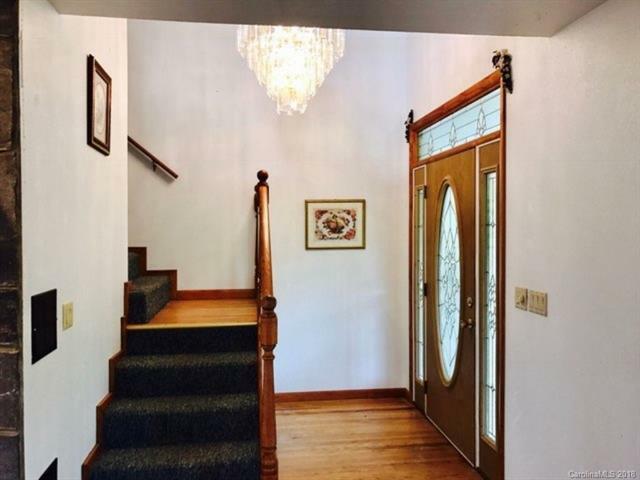 This home has plenty of room and includes a basement which is a rare find in the mountains! Make an appointment today to view this lovely home.